We wanted to know how to help you even more this year so have done a bit of research into the top resolutions for businesses. We discovered that on average the top business resolution is to refresh the look of a business, followed by promoting more and getting more help and finally to increase customer communication and client following. Inspired, we are starting a new series of blog posts addressing how theimagefile can help you achieve these goals. So stay tuned to find out everything you need to start 2015 with a bang! Make sure you don’t miss any posts by following us on Facebook, Twitter and Google+! 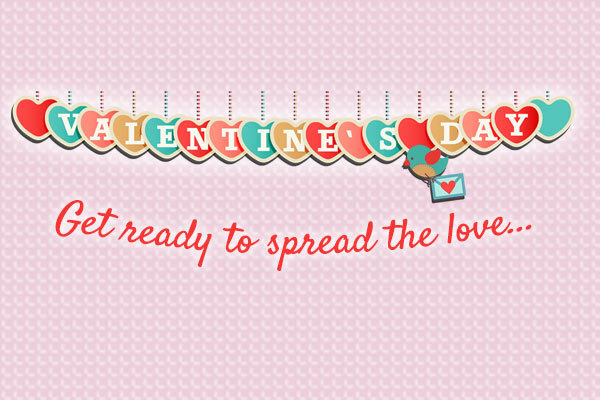 Marketing: Defining Your Business Get Ready To Spread The Love!